Apple is reportedly set to host its mid-cycle event on March 29th, according to a report by a Greek publication. The report cites supply chain sources to quote a rather specific date for the launch of the new devices. If it does come true, then Apple will be hosting its mid-cycle event this year on March 29th, while the devices rumoured to be launching set to go up for pre-orders on March 22nd. According to the report, Apple may finally launch its induction charging mat, AirPower, on March 29th. The wireless charging platform was reportedly set to launch within 2018 after having been announced last year, but delays in production and implementation of technology reportedly delayed its schedule by a full year. Now, industry reports have stated that AirPower has finally entered production, and will be made available in from next month. 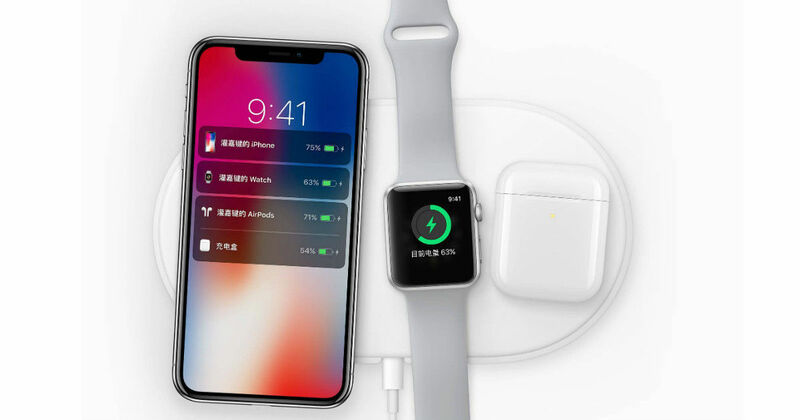 The induction charging standard can charge two iPhones, or an Apple Watch, an iPhone and AirPods simultaneously, and does not have any specific charging area for any device, making it an intuitive charging interface. Apple is also said to be finally ready with the second generation of its AirPods. After having seen considerable success commercially, the AirPods 2 are said to include biometric sensors, support for ‘Hey Siri’ and better playback standards, along with a wireless charging case for the AirPods that will simultaneously charge the case and the AirPods inside. The case, as has been reported, will also be retro-compatible with the first generation AirPods. The new ‘Pods, meanwhile, is expected to get new colour finishes, such as black. A lot has been said about the next generation AirPods, but it remains to be seen exactly what it brings to the fore, when it is launched. Apple was reported to have been looking for a sensor-based universal build for the AirPods that could fit either ear, but this is unlikely to be rolled out with the upcoming AirPods. The third device that may be launched at Apple’s special event next month may be the next generation of the entry segment iPad, which might bring thinner bezels and upgraded internals. Apple is also believed to be working on an iPad Mini, but that may not be launched instantly. That said, 9to5Mac believes that the report might just be fluke speculation, and this warrants it to be treated with caution. If it happens to be true, keen observers of Apple’s production chain movement should be able to report further about it, in the near future.